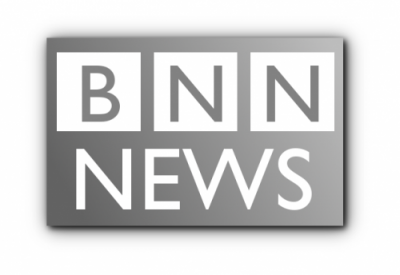 Hello and welcome to BNN News we are in the front-line struggle for truth and justice in a world of “Fake News” and biased media/news companies like the BBC. We are here to serve the “Silent Majority” and to provide a truthful alternative to the norm. If you have ended up on this page you have probably read our articles, seen our petitions and other forms of political activism then you more then likely already know what we are about. If you support our truly anti-establishment grass-roots media news company and want to help us grow, please donate anything you can whether it’s a quid or £100.00 every bit helps. Donate to our Paypal page. If you like our content and the things we tackle, comment/share, get involved and help us out any way you think you can!